1. Lamda Calculus 18-05-2015 18-05-2015 one day I year M.E CSE with specialization in Networks organized by Department of Information Technology at KLN College of Engineering. 2. 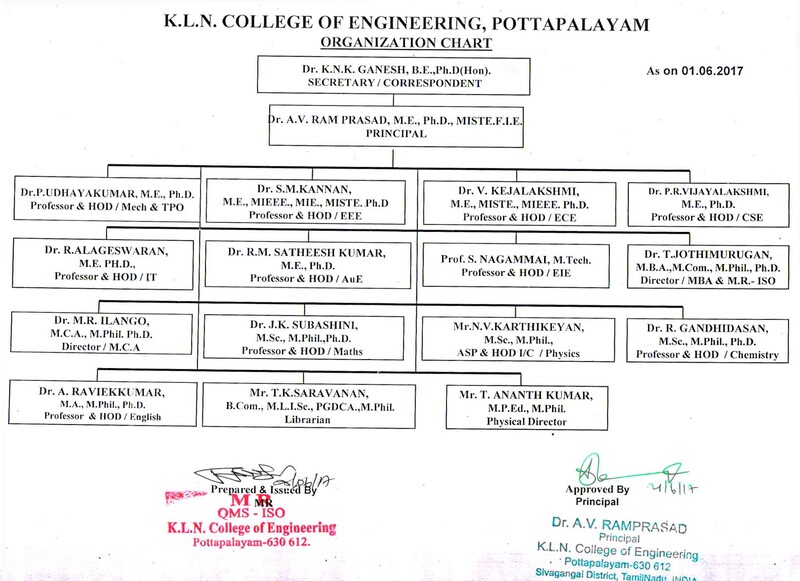 State Machine 26-03-2015 26-03-2015 One day I year M.E CSE with specialization in Networks organized by Department of Information Technology at KLN College of Engineering. 3. Logic and Logic Programming 24-03-2015 24-03-2015 one day I year M.E CSE with specialization in Networks organized by Department of Information Technology at KLN College of Engineering. 2. Generalized Knot Symmetric Algebras in Z* 02-01-2015 03-01-2015 2 days Seventh National Conference on Mathematical techniques and its Applications , at SRM University, Chennai. 3. New Approach to Cinditional Expectation and trace on 2-Knot Symmetric Algebras 06-01-2014 07-01-2014 2 days Sixth National Conference on Mathematical Techniques and its Applications, at SRM university, Chennai. 4. Semisimplicity of 2 knoy Symmetric Algebras 06-09-2013 07-10-2016 2 days National Conference on Recent Advances in Mathematical Analysis and Applications, at K. S. Rangasamy college of arts and Science, Tiruchengode. 8. ODYSSEY (Maths Club) 01-07-2014 01-06-2015 one Year AS Coordinator of Maths Club Conducting Various events for Gate coaching class, Aptitude class, Aptitude test , Paper presentation, Quiz Programme for IYr B. E/ B. Tech & II Yr B. E/ B. Tech for conducting events Gate coaching class, Aptitude class, Mock Interview, Creation of Math Model. 9. ODYSSEY (Maths Club) 03-06-2013 01-07-2014 one Year AS Coordinator of Maths Club Conducting Various events for Gate coaching class, Aptitude class, Aptitude test , Paper presentation, Quiz Programme for IYr B. E/ B. Tech & II Yr B. E/ B. 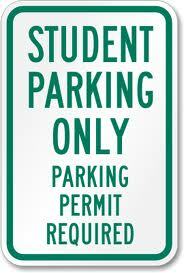 Tech for conducting events Gate coaching class, Aptitude class, Mock Interview, Creation of Math Model. 10. National seminar on Mathematical modeling, Approximate Analytical and Numerical methods. 27-12-2012 28-12-2012 27.12.2012 to 28.12.2012 Coordinator for CSIR and DRDO sponsered National seminar on Mathematical Modeling , Approximate Analytical and Numerical Methods. 3. " Out come based NBA Accrediation 05-05-2014 06-05-2014 2 days A two days Awarness Programme, at K.L.N. College of Engineering. 5. fuzzy mathematical modelling and optimization techniques 27-07-2011 28-07-2011 27.07.2011 to28.07.2011 Anna university of technology, tiruchirappalli.